I’m one of those crazy passionate people. I find something I’m passionate about and my head just explodes with ideas, opportunities, and memories. Sometimes it drives my wife crazy. I have this idea that there is an insane amount of beauty in the world. Whether in the deep forest, the sandy beaches, or even in the people surrounding us. This idea that there is endless story and beauty every where you look. That is what I pour into my films and any project I am lucky to be a part of. I create story driven films meant to evoke emotion while at the same time showcasing a brand's message or product. I’m also a husband to an eternally-patient wife, and a father to four of the most personality-filled kids. Jay Worsley is a filmmaker based in Phoenix, Arizona. 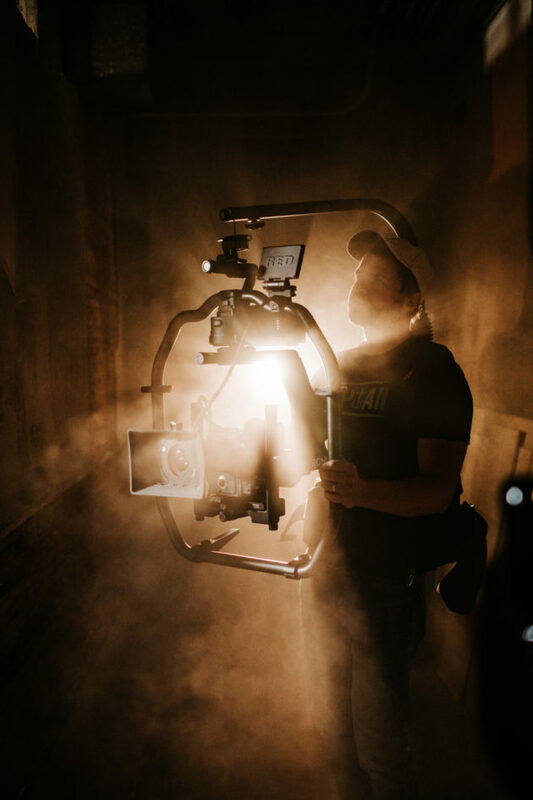 After starting his craft in the wedding industry and creating a successful wedding film company called "Everly Films", he later began to create original films only to break out into the commercial and indie film world earning him over 30 awards for his films. Traveling across world wide creating original content for brands like Amazon, BBC, LG, and PetSmart. 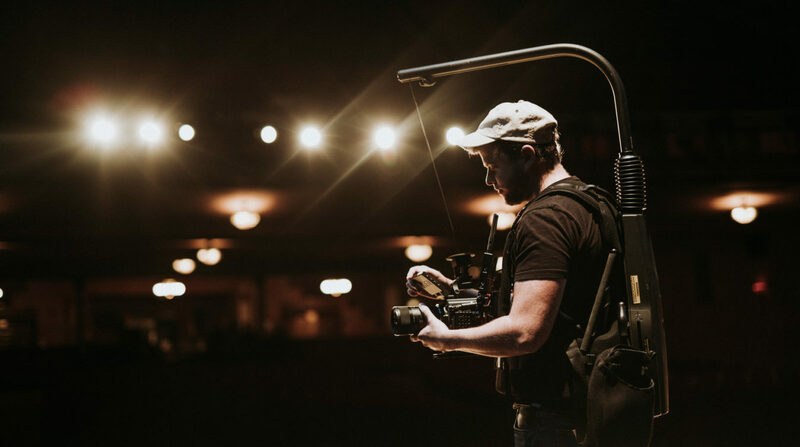 With his success in the not only the film industry but also the aerial cinematography world, Jay has also created an online education platform called "Drone Master Class". Bringing together leaders in the drone industry to share and teach their knowledge through online classes. What do you shoot your films with? How do you come up with the concepts for brand/commercial films? It starts with finding out your message. What do you want your audience or market feel and walk away with after watching your film? Once we find that out, together we come up with a unique concept that fits your message. I always want to showcase the brand in a way that is true to them. Do you work with a crew or is this all just you? With concept design and pre production planning, for the most part you would be dealing with only me. Keeps things simple that way. However, depending on the scale and scope of the project, I do have a trusted crew of people for filming days. From PA's and Gaffers, to Light Techs and Sound Engineers. My goal is to have the right people on set for the right project. Not to just bring a crew just to bring a crew. We all have some sort of message or story we want to get out there. We all have something we want to say. My goal is to convey that message. To help your audience not just see it through film, but to leave feeling that emotion and that story. Leaving an impression on them so that you can stand out and be memorable. I am beyond in love with what I do. This work gives me such joy and such purpose. I am so humbled that my job is to create films that inspire and move others.